Grohe has won the ‘Kitchen Innovation of the Year’ award for 2018 for its Grohe Red water system within the ‘kitchen sinks and fittings’ category. The company was presented with the award at a ceremony that took place earlier this month at the International Consumer Goods Fair ‘Ambiente’ in Frankfurt am Main. The accolade was awarded by independent initiative LifeCare, and is designed to act as a “trusted guide in the decision-making process from consumers, for consumers”. 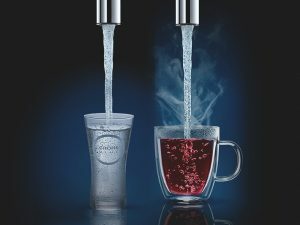 “Grohe is particularly proud to receive this consumer award, which is designed to facilitate transparent and credible communication between consumers,” the company said. 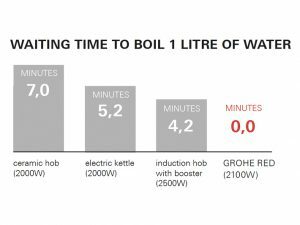 Think about the number of times a day that you need boiling water – and how much time you spend waiting for the kettle to boil. 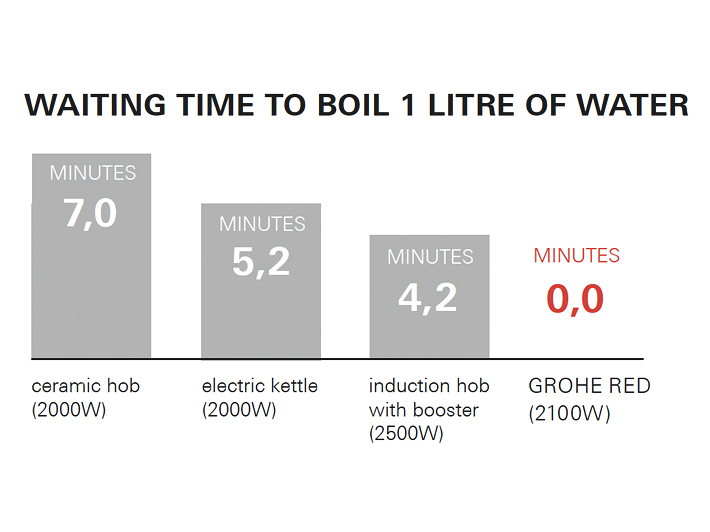 And now imagine you could save time, energy and space in the kitchen – all in one go. 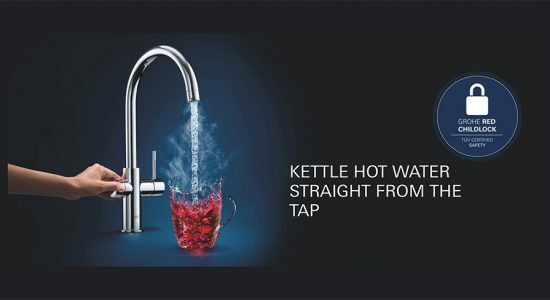 That’s what GROHE Red can do for you: a beautiful and reliable system that delivers kettle hot water straight from the tap – safely and instantly. Once you discover all the advantages of this remarkable helpmate in the kitchen you’ll never look back.